I love Red Velvet cakes, cupcakes, and cheese cake, anything red velvet. 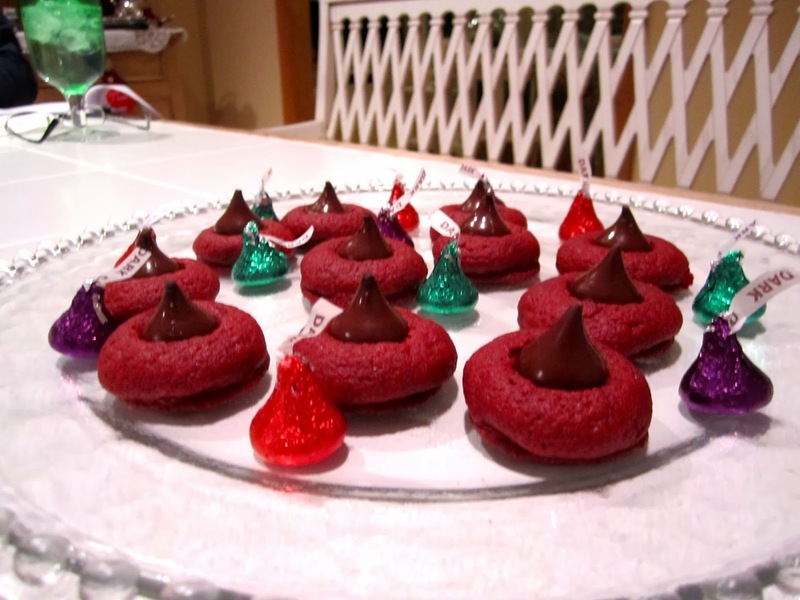 So I said why not take one make these delicious Red Velvet Cookies and top them with a Hershey’s kiss. My Red Velvet Kiss Cookies was born! So good, so festive for your holiday cookie tray. Did I mention easy too! 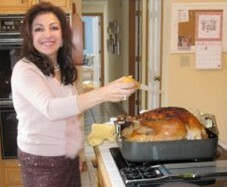 In a large mixing bowl beat butter and shortening with a electric mixture on medium speed for 30 seconds. Add sugar, cocoa powder, and baking powder. Beat until combined, scraping sides of bowl occasionally. Beat in egg, milk, vanilla then red food coloring until combined. Stir in flour mixing until flour is all mixed in and batter is red. Chill for about 1 hours to make dough is easy to handle. Preheat over to 350. Shape dough into one inch balls. Place balls 1 inch apart on un-greased cookie sheet. Bake 10-12 minutes until edges are firm. 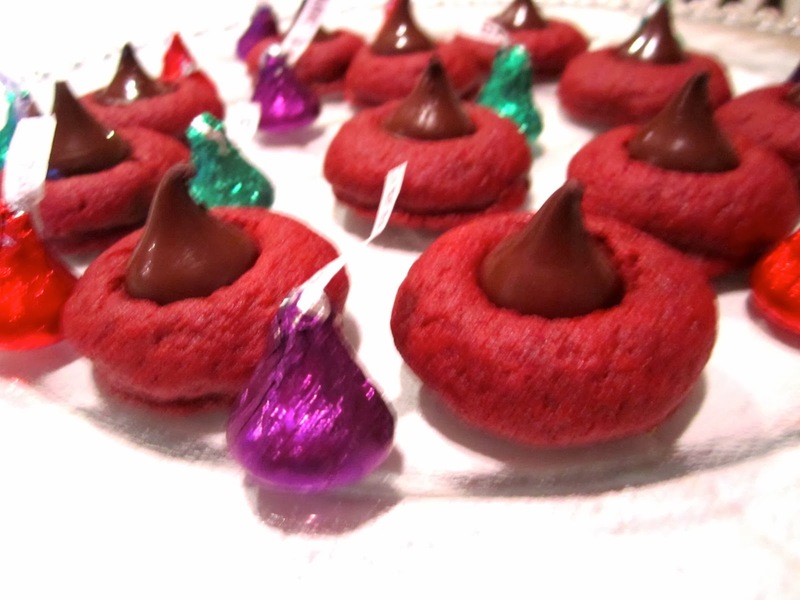 Immediately press a Kiss candy into the center of each cookie. Transfer cookies to a wire rack, cool. Store cookies between sheets of wax paper in an airtight container.